In coffee are 2 worlds the Producing and Consuming Countries they are separated by the Tropic of Cancer and Capricorn, where are the condition to grow coffee beans. 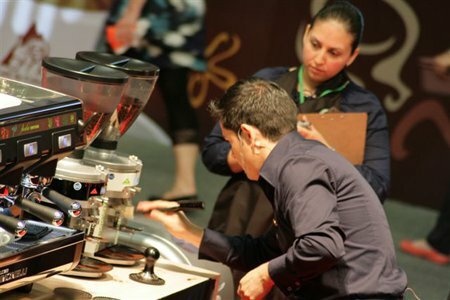 Now days this is changing because we see that producing countries are getting really focus in not only bringing better flavors to each cup, but also being able to roast, blend and prepare a great Espresso, Cappuccino and Signature Beverages based on their Espresso Flavor. The Barista World have faced one of the most exciting moments during every year: The World Barista Championship, it took place in Bogotá, Colombia; and 2011 was the first year the competition took place in a producing country, closer to the coffee roots. 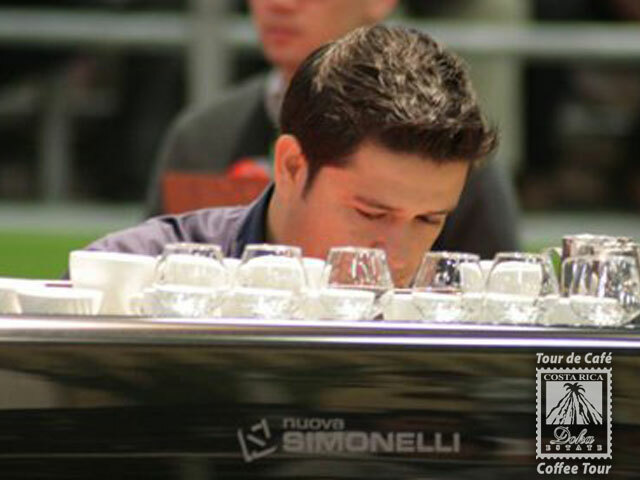 After the first round when the Semifinalist was announced, I was happy to see how much progress we have made. We could see El Salvador, Colombia, Costa Rica and Guatemala fighting with skillful countries as: USA, Japan, Australia, United Kingdom, Spain, Korea, Netherlands and Greece. Then it just got better when the Finalist were: USA, Australia, Japan, Spain, United Kingdom and El Salvador. 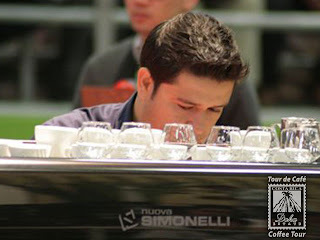 When they competed one did the best and shined, I can tell you all are good, but one is stunning and it is Alejandro Mendez from El Salvador. 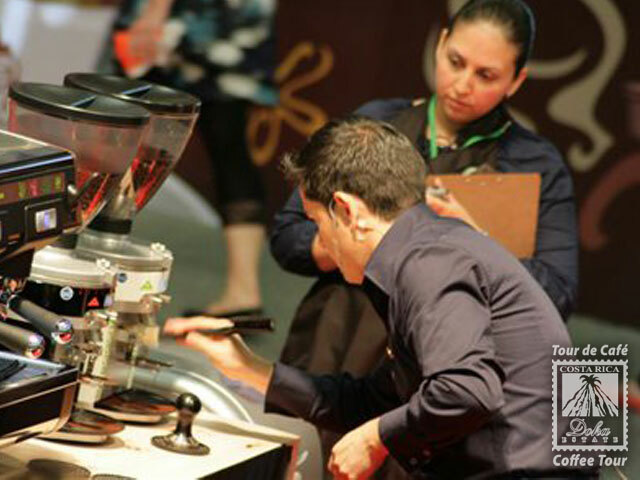 This Competition requires a team behind you to be the best you can be, to track your roast, the blends, times, flavors and prepare the drink that shows who you are. 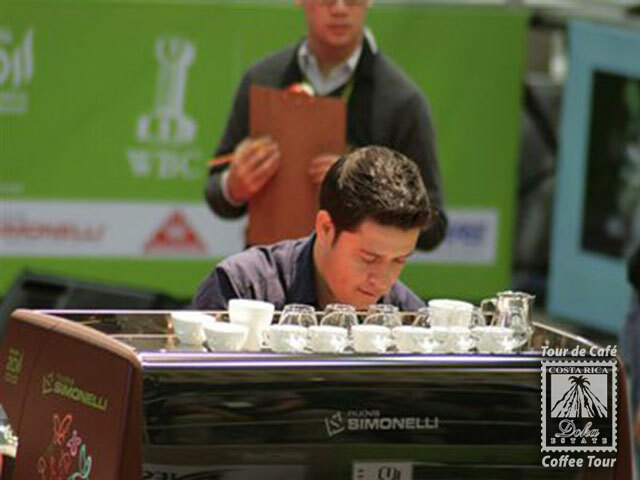 I congratulate all the 53 countries that challenged themselves during the World Barista Competition.